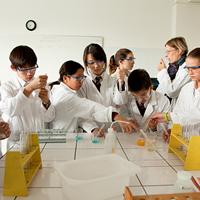 Your child will enjoy global learning opportunities unique to our family of premium international schools. 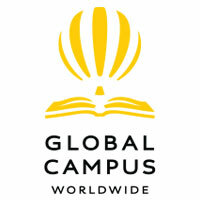 With access to a growing community of over 61,000 students located in 28 countries, our unique Global Campus connects a worldwide family of 61 schools in many different ways. 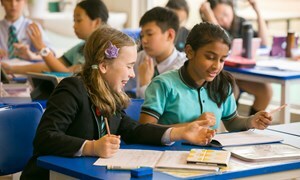 This unique network gives your child instant access to outstanding international educational opportunities each day and the ability to engage in projects across 4 continents. 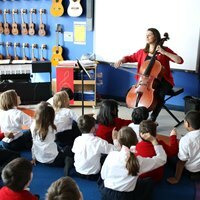 We offer your child the finest performing arts education through our collaboration with The Juilliard School of New York, the world's leading performing arts conservatory. 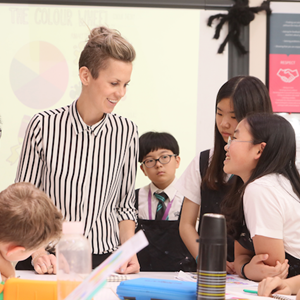 The British School of Guangzhou is proud to have been chosen as one of only 10 international schools worldwide to pilot this exciting new curriculum. 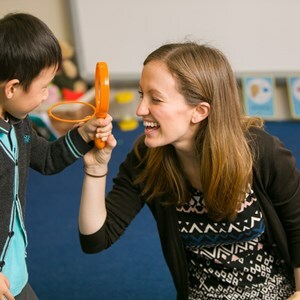 Motivated professional teachers ensure students are challenged each day but importantly also focus heavily on creating engagement and enjoyment as your child learns. 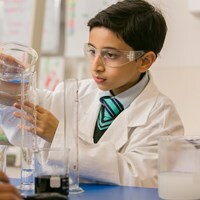 Developing this love of learning and ambition to succeed is only achieved through the recruitment, development and retention of top teaching talent. 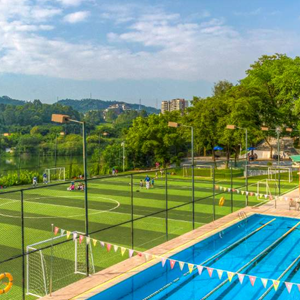 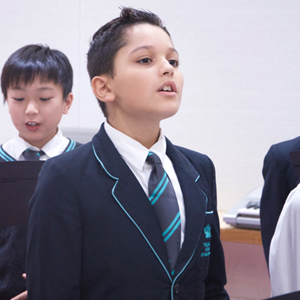 Everything that takes place within the British School of Guangzhou is guided by the core values of respect, responsibility, commitment and integrity, with a strong dedication from all to create an environment that will grow a lifelong love of learning. 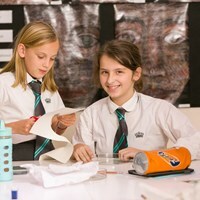 Academic and personal success simply follow.